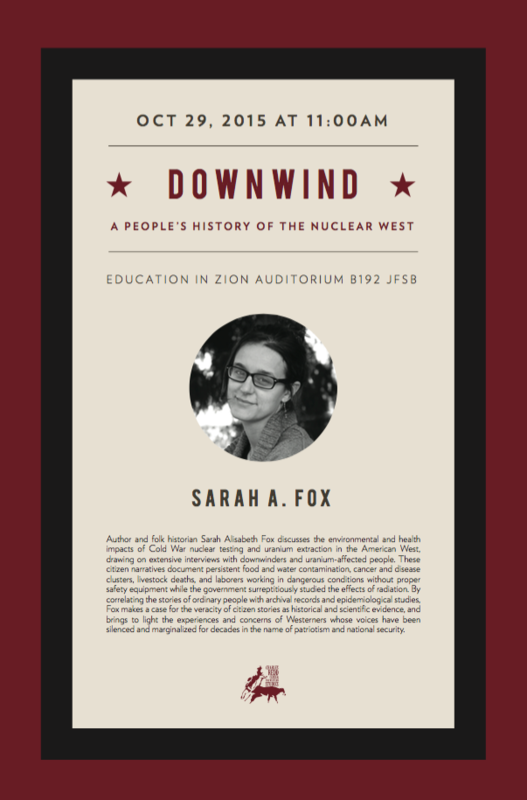 This week, Downwind: A People's History of the Nuclear West author Sarah Fox will be returning to the region where her book research began ten years ago, to speak at libraries and universities across Utah (with a side trip to two communities in Southern Idaho) during the Utah Book Festival. Her visit is made possible by the generous support of Utah Humanities, the Charles Redd Center for Western American Studies, and the libraries and institutions that will host her on this trip. Fox will be available to record oral history interviews for residents who are interested in sharing their memories of the Cold War in three different locations (noted below). Learn more about how to sign up for an oral history session here. 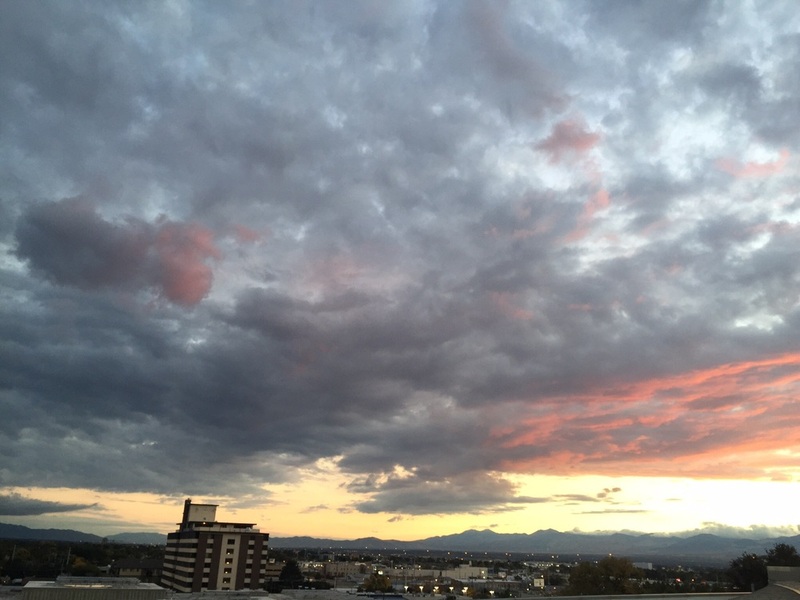 Utah State University, Logan, Monday October 19, at 3:30 pm. 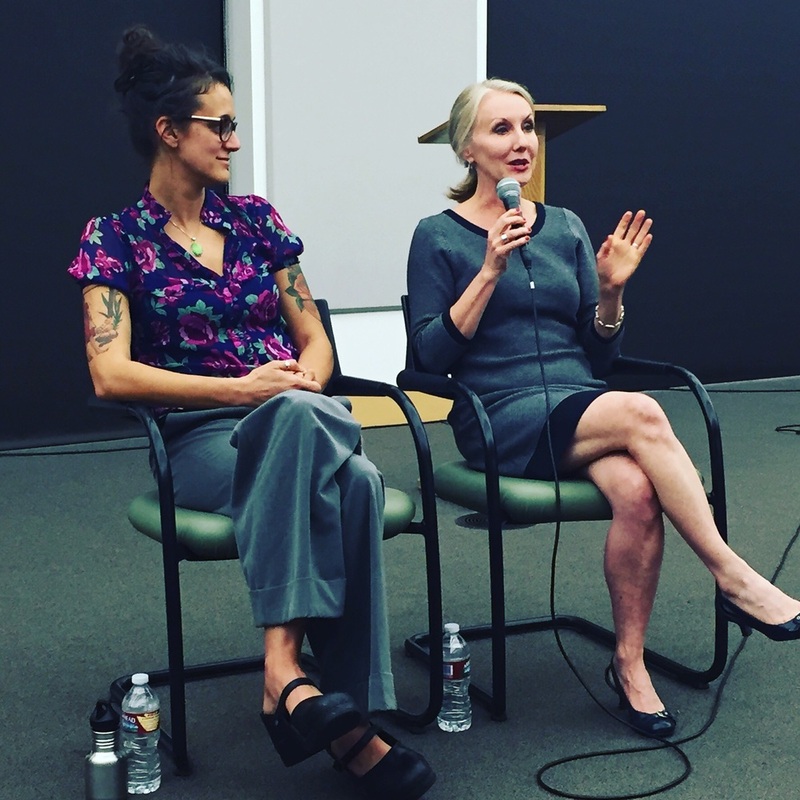 Salt Lake City Library, conversation with Mary Dickson, Salt Lake City, Tuesday October 20, at 7 pm. 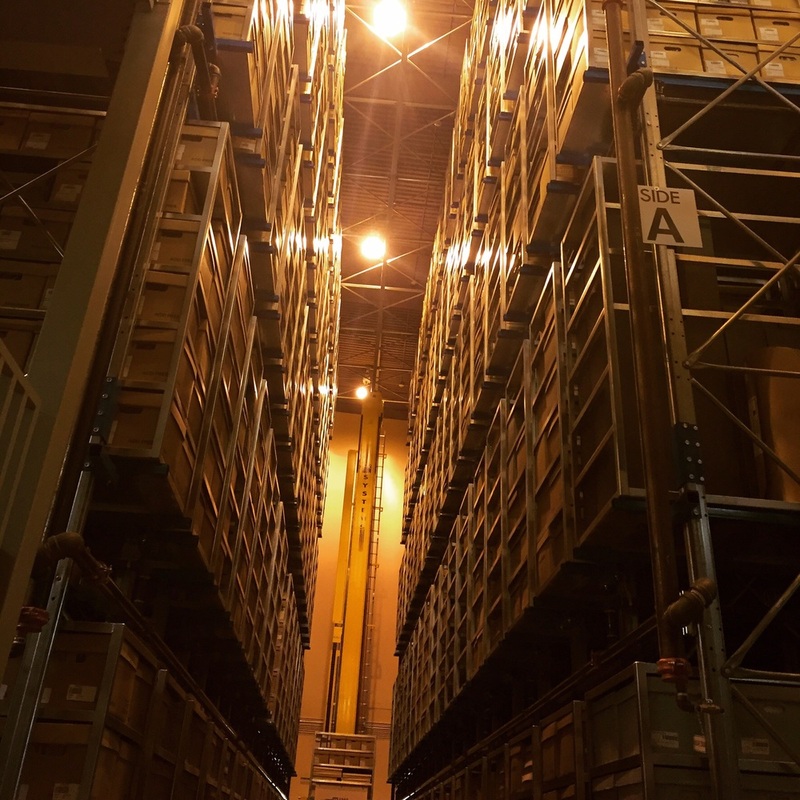 Utah State Archives, Salt Lake City, Wednesday October 21, at 12:00 pm (Courtyard Meeting Room, 346 South Rio Grande (450 West), Salt Lake City, UT). HEAL UTAH visit, Salt Lake City, Thursday October 22. Oneida County Library, Malad Idaho, Friday October 23, 5 pm. Emmett Library, Emmett, Idaho, Saturday October 24, 12:00 pm. Washington Branch Library, Washington City, Monday October 26, 7 pm. Southern Utah University, Cedar City, Tuesday October 27, 7 pm. Enterprise Library, Enterprise, Wednesday October 28, 7 pm. Charles Redd Center for Western American Studies, BYU, Provo, 11:00 am. 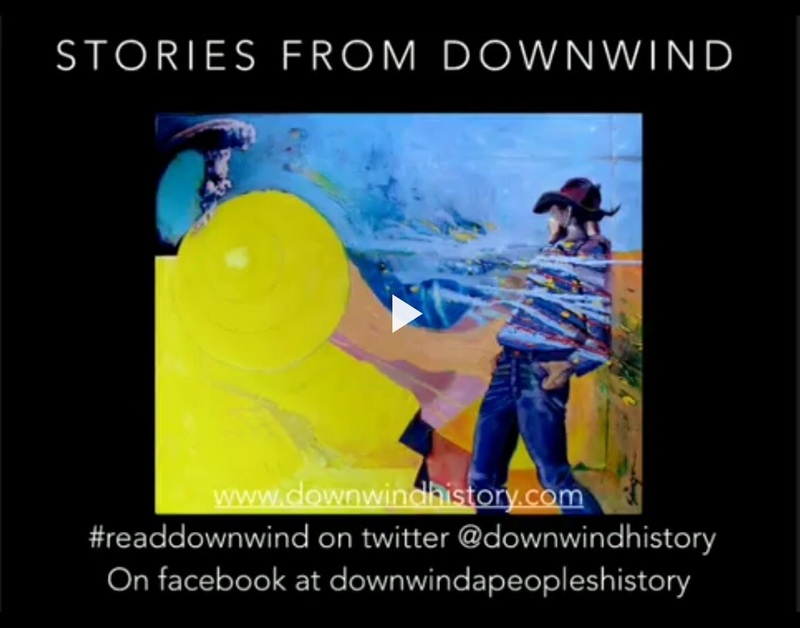 Bellingham brought a fantastic set of questions to my talk on Downwind last week. It was a huge honor to speak at Village Books, and dear to connect with some of Bellingham's thoughtful writers, readers, scholars and activists. If you live in the Whatcom or Skagit areas, please make a point of purchasing your copy of Downwind from Village Books. 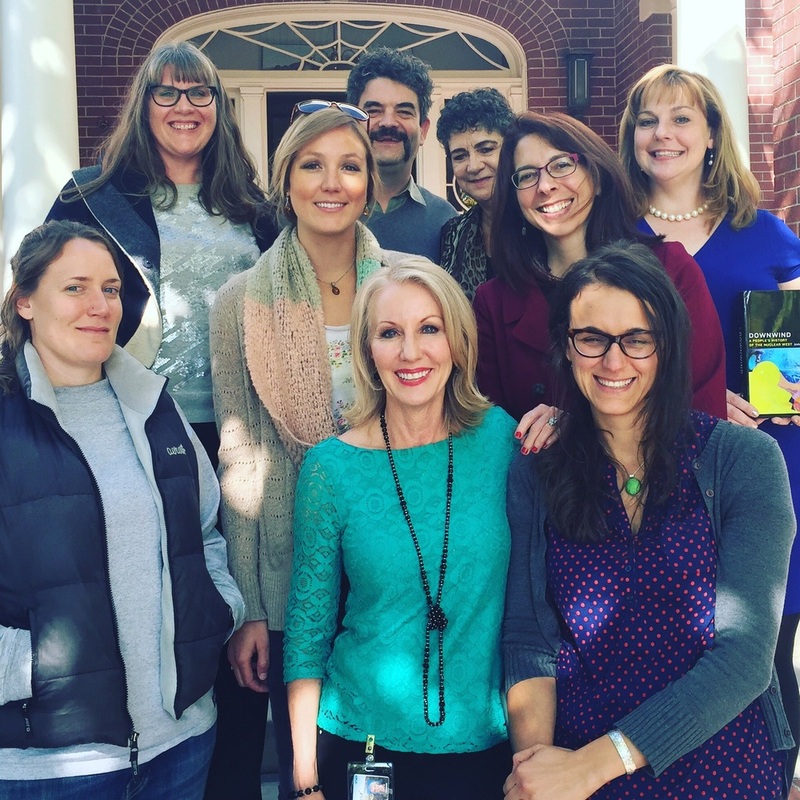 They do incredible work in their community and they have been supporting authors like me for thirty-five years! They also have signed copies.